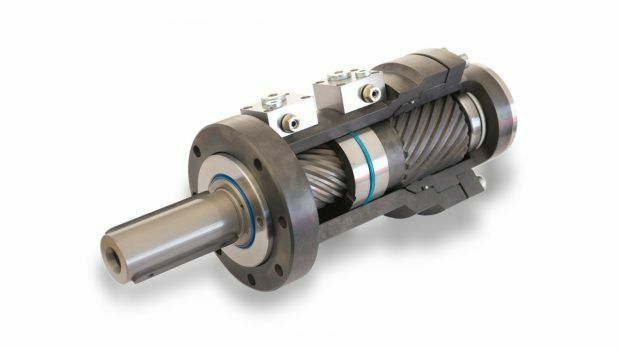 Holland Motion Group is a collaboration of organizations that are specialized in hyraulic and electro mechanical drive technology for the industrial, maritime, and offshore industry. Over the years, we have built a well-established reputation, serving customers worldwide as a reliable partner. 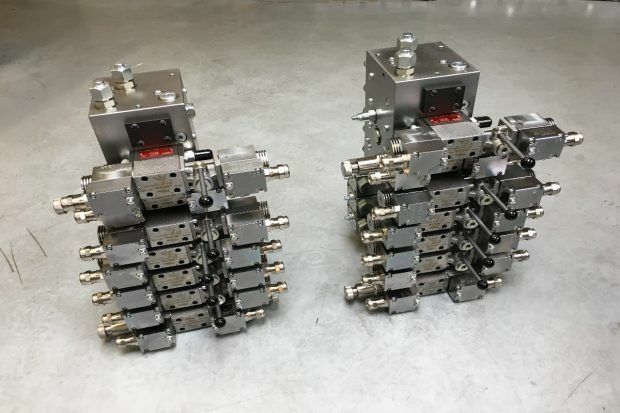 Are you looking for a comprehensive solution for your hydraulic or electro mechanical application? 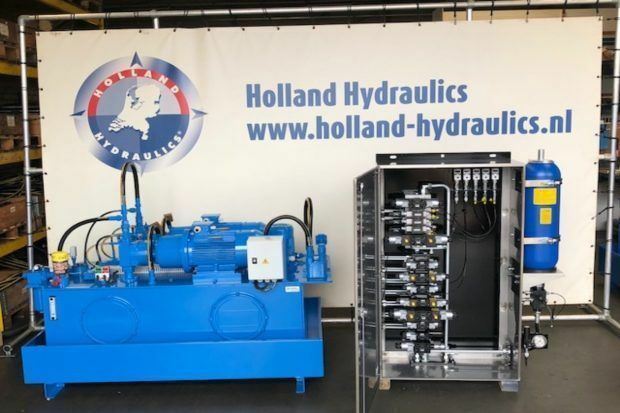 Holland Hydraulics B.V. has supplied all hydraulic systems and the electronic control systems for the handling modules of the Noise Mitigation System (NMS) 6000, 8000 and 8800.